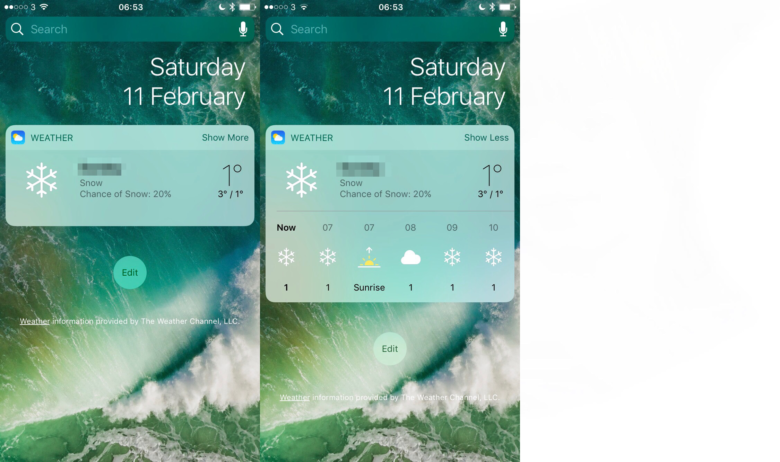 If you're not using iOS widgets yet, it's time to get started. iOS widgets can put loads of useful data at your fingertips. A simple swipe to the right on your iPhone’s Home screen brings up the Today view, where widgets give you a quick glance at info pulled from your favorite apps. If you’re using iOS 10 and you’ve never taken the time to customize your widgets list, you’re missing out. Here’s how to set up iOS widgets and keep your day on track. 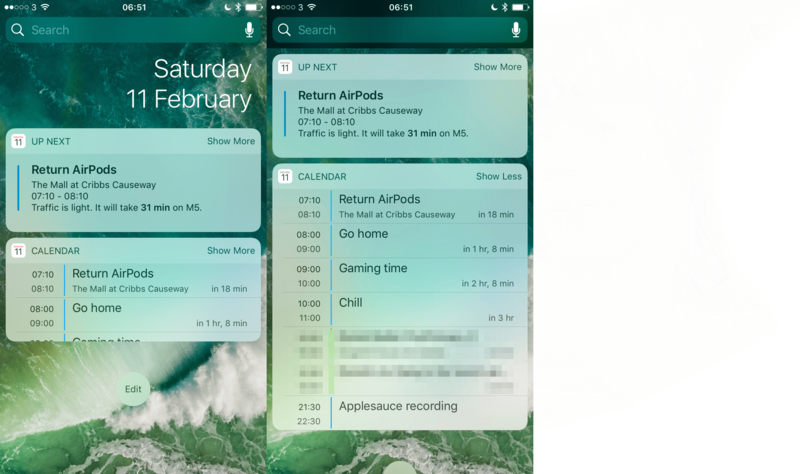 Many of Apple’s built-in apps offer useful widgets that can help keep you on track with daily tasks. In this iOS how-to, you’ll find out how to add widgets and customize your Today view. Plus, I’ll walk you through five Apple widgets you should start using immediately to boost your productivity. They keep me in check and help ensure that I don’t forget to complete my most important tasks. 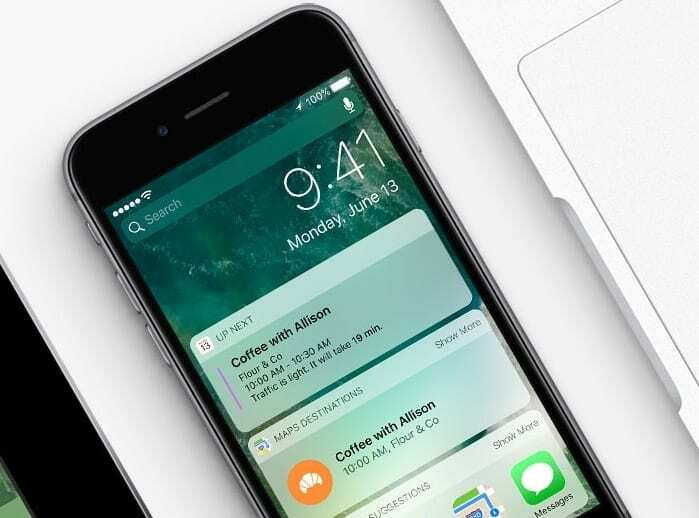 Now that you know how to access and add widgets, it’s time to look at the built-in iOS widgets you can use to keep on top of your day. Keep on top of your moves throughout the day with the Activity widget. Part of keeping on top of your day is to keep tabs on how active you have been throughout the day (especially if you own an Apple Watch). The Activity app’s widget is a great way to do this. You can quickly get a glance at how busy you have been that day — and also how far you have to go to complete your move, exercise and stand goals. Keep an eye on your surroundings with the Weather widget. iOS 10’s handy Weather widget shows you current conditions and gives you a glance at what to expect during the next few hours. This comes in handy if you are out and about or planning a trip. Use the Up Next widget to see what’s next on your agenda. Up Next pulls from your Calendar and Reminders apps to give you a quick view of what’s coming up on your schedule. For Calendar entries, the widget even estimates how long it will take you to get to your appointment (if you have address details in the Calendar entry). Keep an eye on what’s happening throughout your day with the Calendar widget. Let’s not forget to add the Calendar widget, too. It goes beyond the Up Next widget to give you a broader look at your schedule. 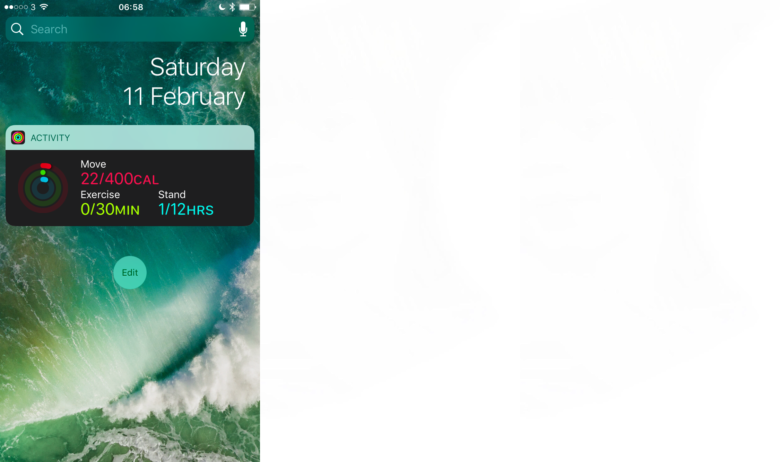 Tapping Show More in the Calendar widget will let you view your entire day right there. Reminders is a great built-in option for managing your to-do list. Whether you use Apple’s own Reminders app or a third-party to-do app, adding the Reminders widget to your Today view gives you a list of everything you need to accomplish today. Most apps, including Reminders, allow you to check off items right in the Reminders widget as you get through your day. 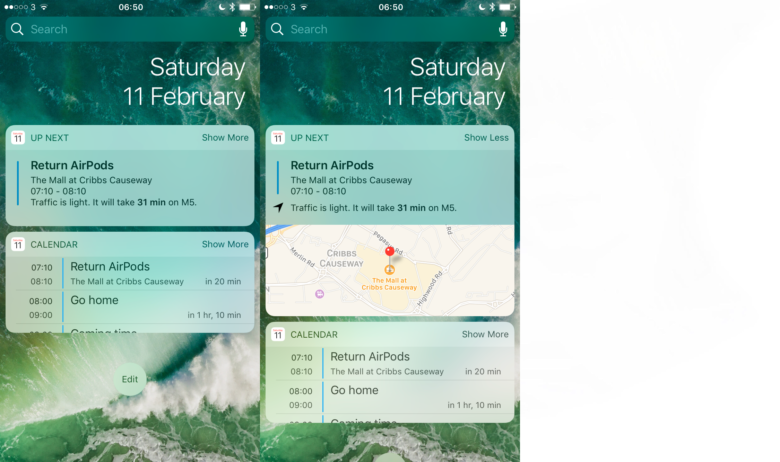 What are your favorite iOS 10 widgets? So, those are my five favorite stock iOS widgets for keeping on top of my day. The way widgets surface timely, vital info is one of the great uses for a smartphone — and one that I hope you start using if you aren’t already. If you are using other widgets, what are your favorites?